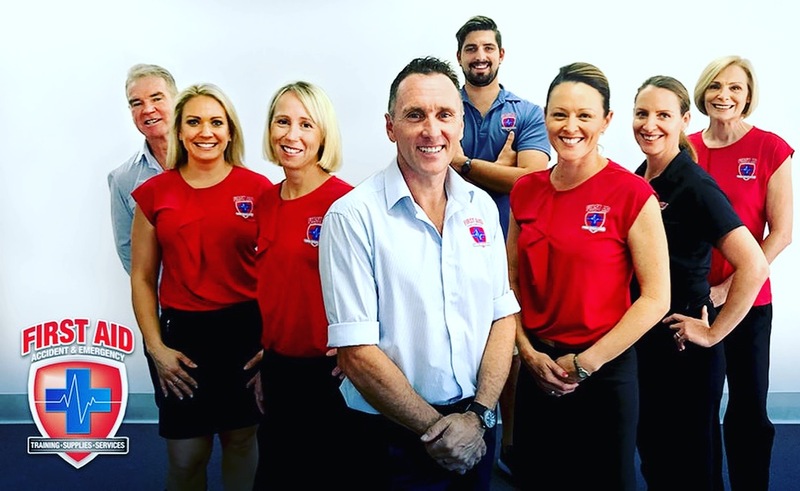 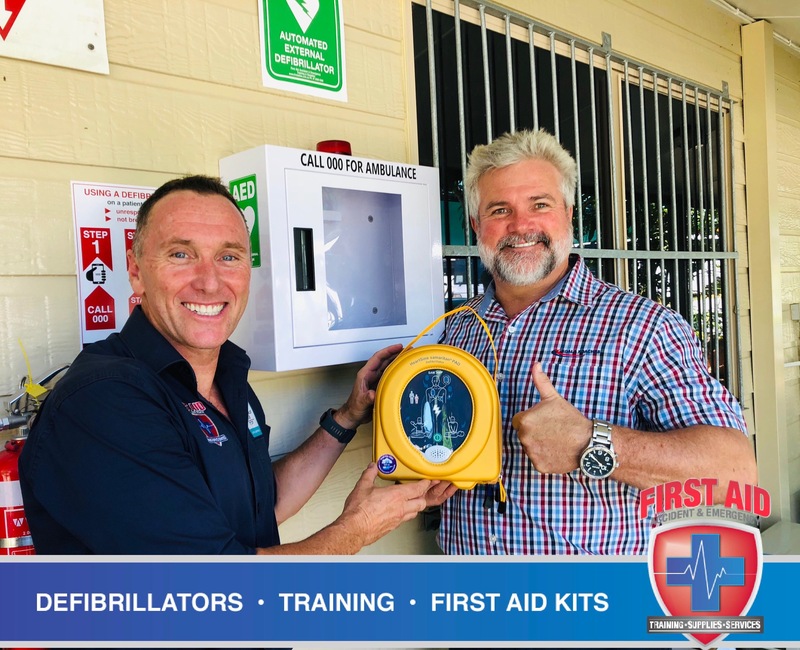 HeartSine Samaritan PAD 350P Defibrillator from the Australian supplier to 2018 Commonwealth Games and parkrun Australia. 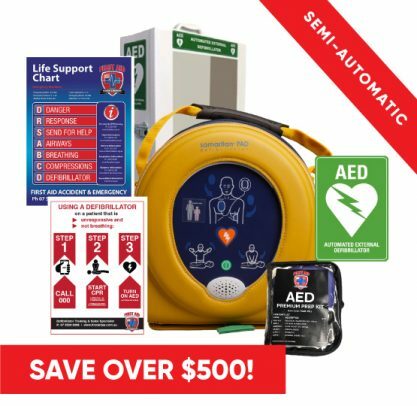 This HeartSine 350p AED is semi automatic with a shock button, lightweight, easy to use, 4 year battery and pad life with low ongoing cost, 8 year warranty and the highest weather rating in its class. 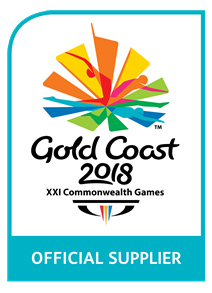 HeartSine Samaritan PAD 350P Defibrillator from the Australian supplier to 2018 Commonwealth Games and parkrun Australia. 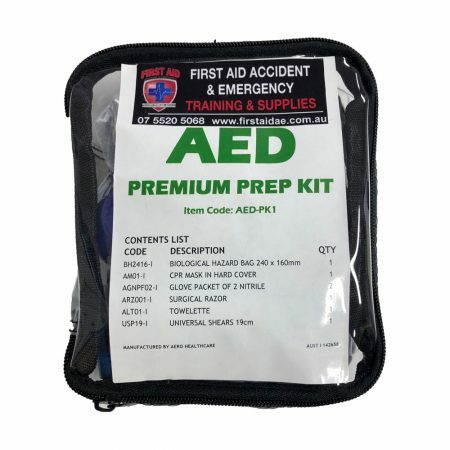 This HeartSine 350p AED is semi automatic, lightweight, easy to use, 4 year battery and pad life with low ongoing cost, 8 year warranty and the highest weather rating in its class. 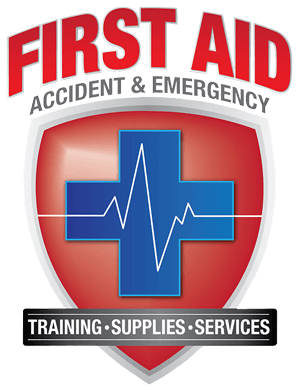 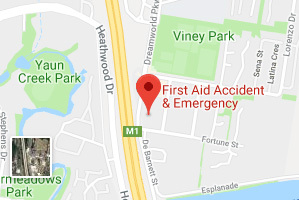 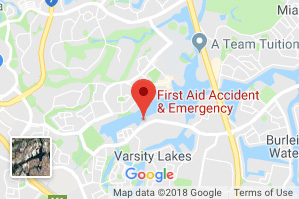 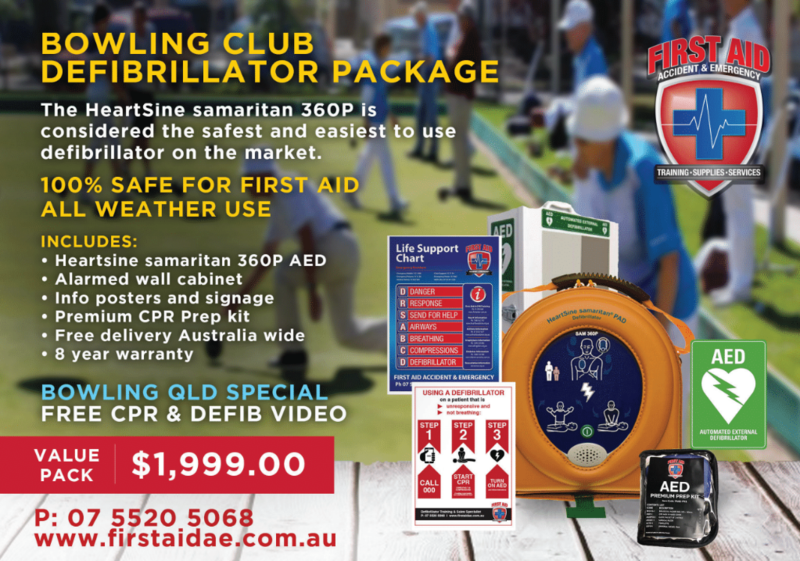 HeartSine 350P AED is a must for any workplace, sporting club, outdoor area, marine and aircraft compatible and very durable. The HeartSine Samaritan 350P Semi Automatic Value Pack is a great workplace or sporting club pack, the 350p value pack comes with everything needed to place this defibrillator in your organisation, including a cabinet, wall charts and video for staff training. 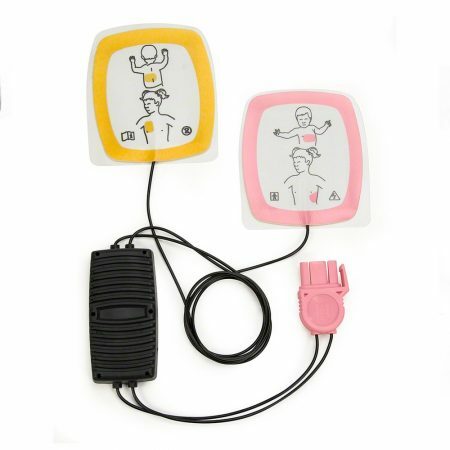 Specially designed for use in public areas, the HeartSine samaritan® PAD 350P is a sophisticated Semi Automatic defibrillator for adult or paediatric use, inside a lightweight and easy-to-operate system. 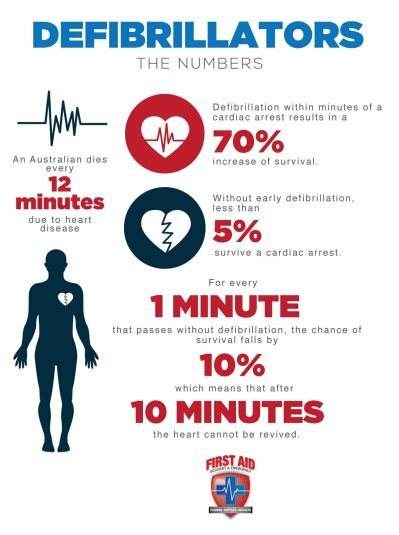 The SAM 350P is a semi-automatic defibrillator designed to analyse heart rhythm and deliver an electrical shock (if needed). 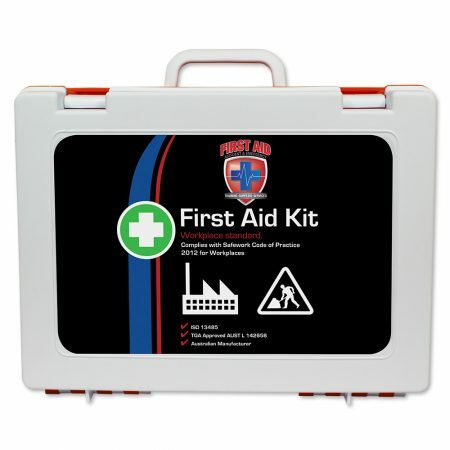 Its advanced technology is balanced against the demands of real-world use. 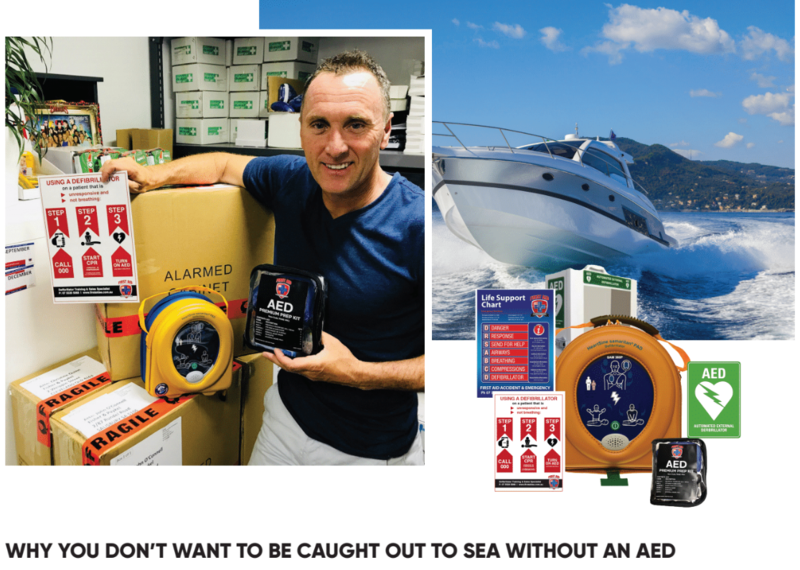 This HeartSine 350P AED has the highest IPX rating on the market, this means that is recommended for outdoor, marine and aircraft industries.